Sports Ambassadors present awards for the school games values! Today we had a special assembly where our Sports Ambassadors presented special certificates for children in their class who had demonstrated the school games values during P.E. 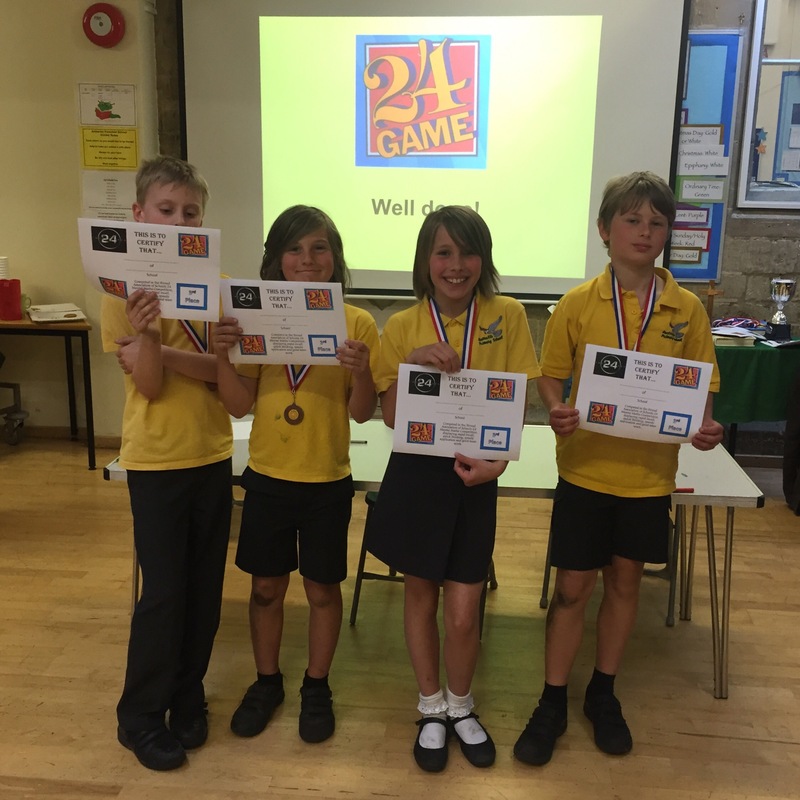 The school games values are a series of attributes which we encourage at Gastrells they include; determination, self-belief, team work, passion, honesty and respect. Isabelle – was a very friendly supportive and well organised team captain. 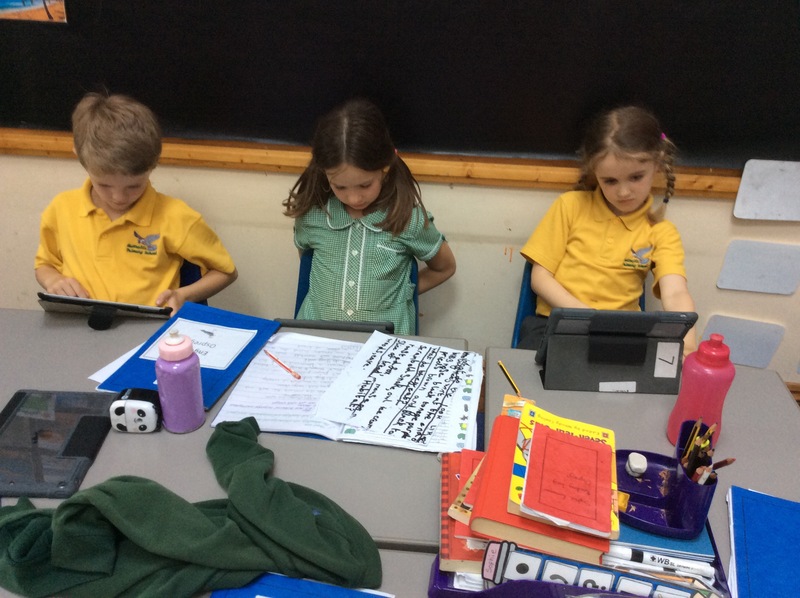 Evie – She is very encouraging and helpful with others in sport. Max – Good sportsmanship as he didn’t mind when he got out during dodge ball and enjoyed watching and supporting others. Well done to our amazing archers (Owen, Pearl, Laurie, Thomas, Lexie, Willem, Alex, Theo & Nell), who competed at Archway this evening in the District Archery competition. They all shot brilliantly, with numerous gold’s (bullseyes😉 ) throughout the evening! After a busy week of SATs, we spent a little bit of time relaxing today and enjoyed an awesome party in Eagles class. 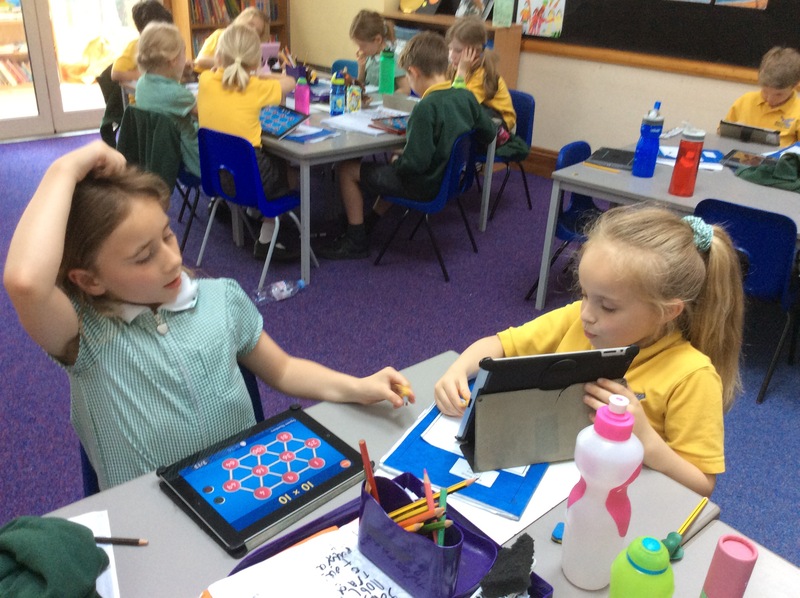 Our iPads are helping us improve our maths. 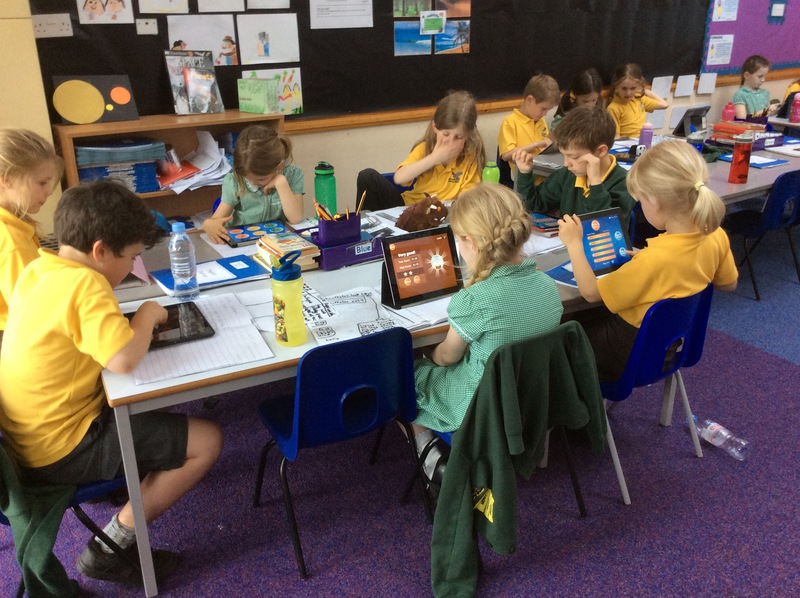 We are working on our maths passports and the app, Hit the Button, does just what it says ….. it helps us hit the button! 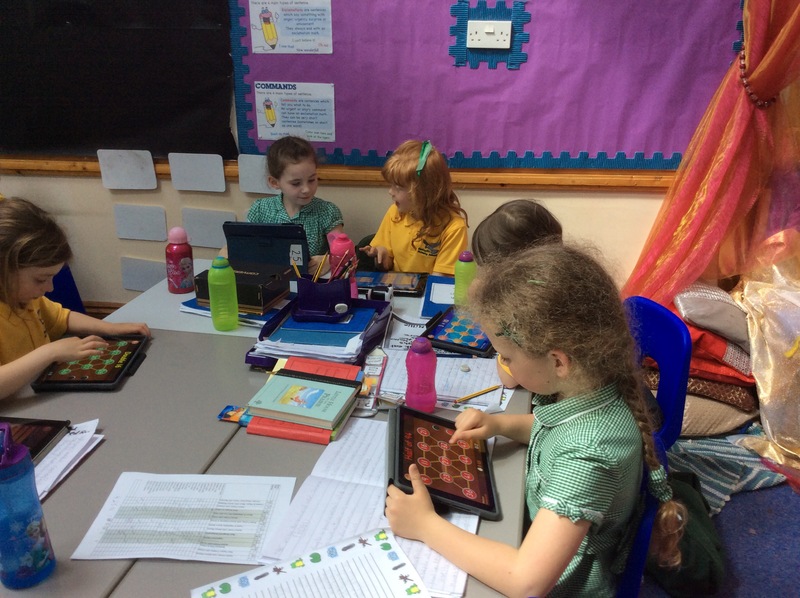 With its help we are gaining in confidence as we build on our doubling and halving skills as well as learning our times tables. 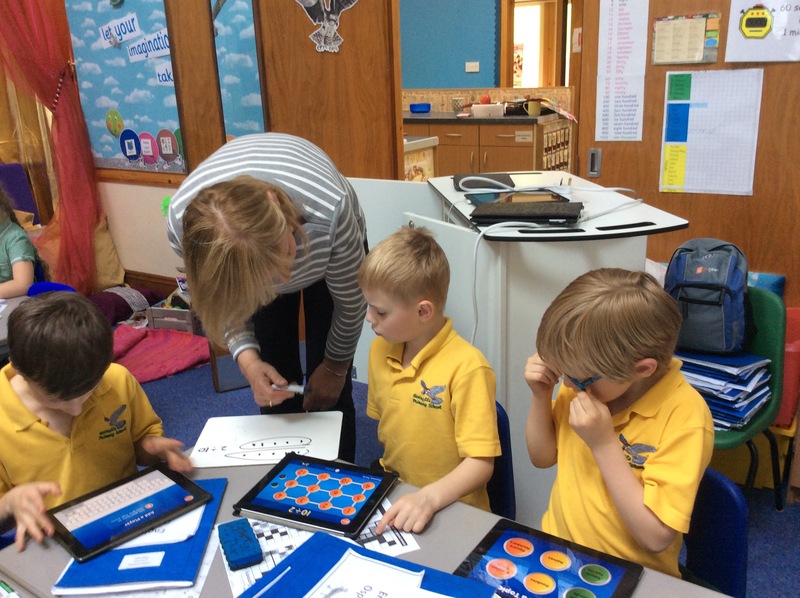 Learning is such fun! We love sharing stories. These ones were written by Goshawks. 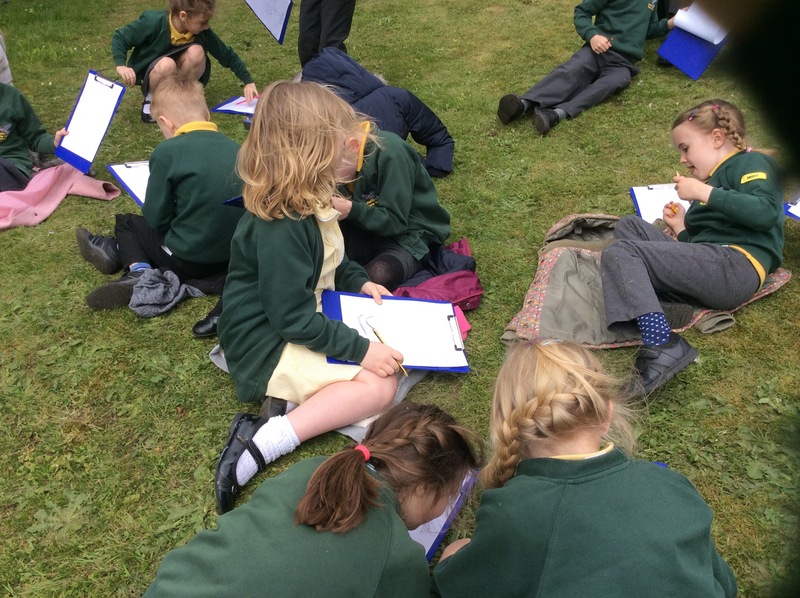 Building Towers, Pavement Art, Writing, Drawing and playing Swing ball. Today we have been busy building towers. We managed to balance on the top of the tower. There were people on every floor of the tower. We also did lots of pavement art. We drew flowers, a train with a track and Poppy even drew the school! 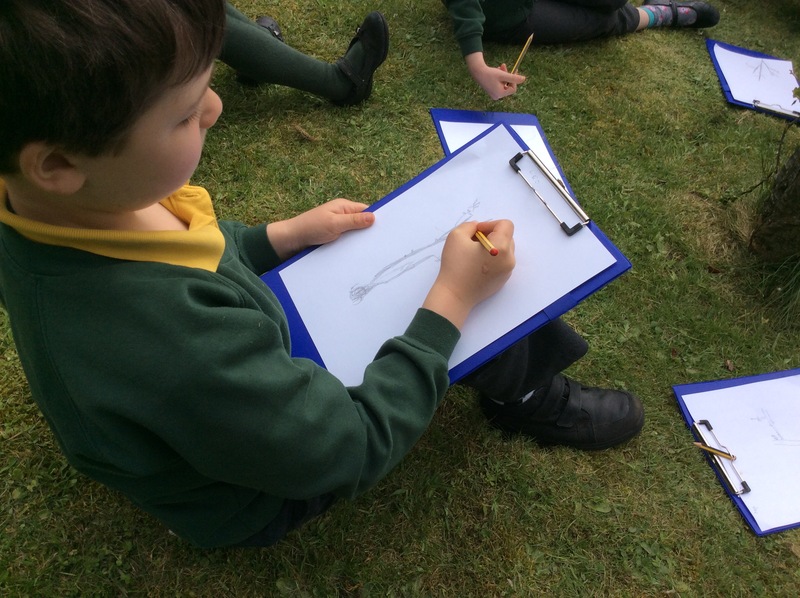 Some of us had a go at writing and drawing on the white boards outside and some of the boys played swing ball. 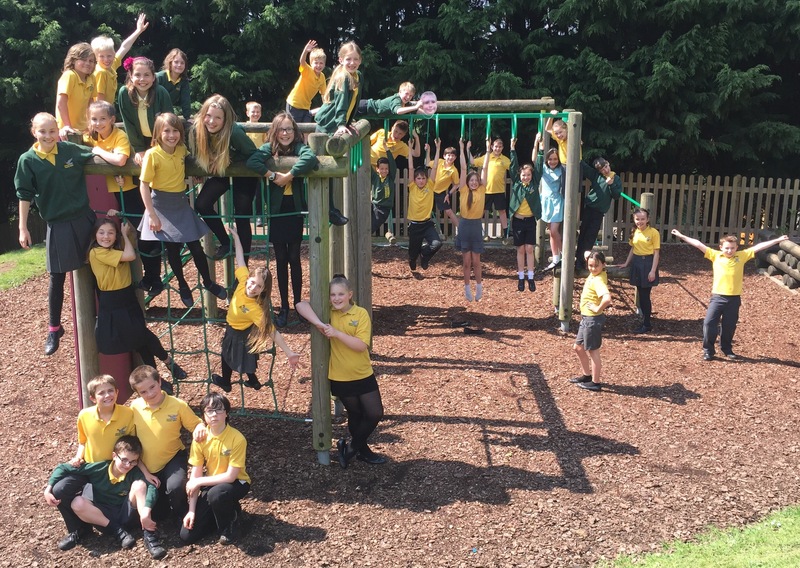 We love this nice weather so that we can take our learning outside! 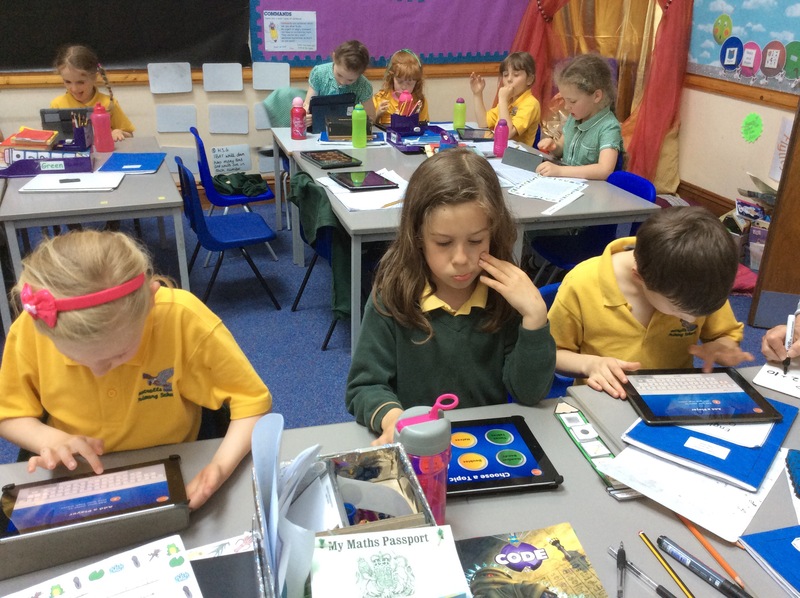 We have done lots of work so far this term to learn about healthy foods and exercise. Today we talked about washing our hands properly and have conducted an experiment in the classroom. 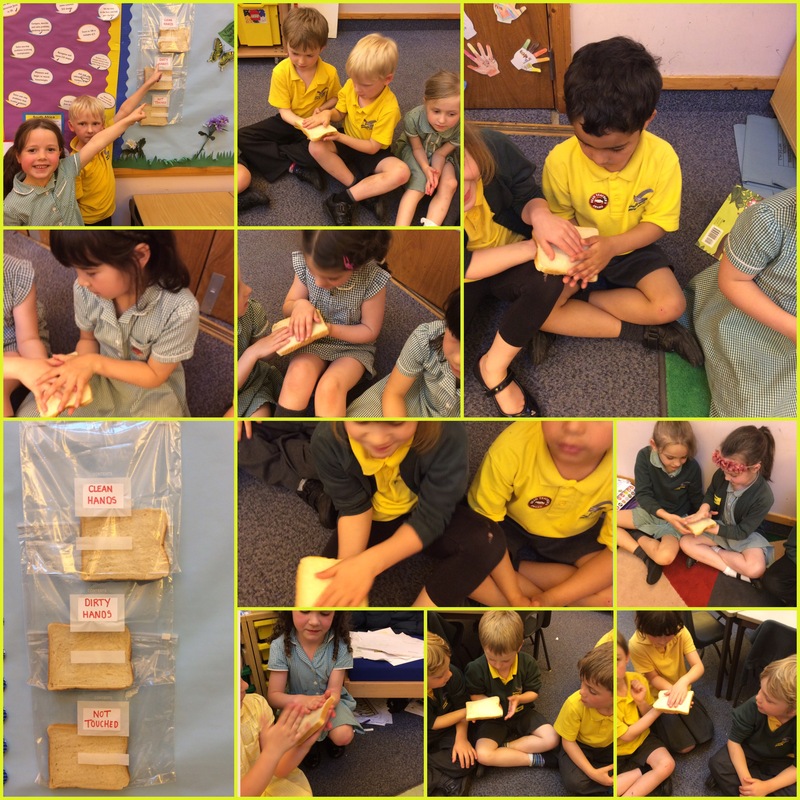 We put one slice of bread in a bag before anyone had touched it, the second slice we all touched after playtime and then placed in a bag and the third we all touched after thoroughly washing our hands and then also placed it into a bag. We have made predictions about what we think will happen to each slice of bread and how long we think we will need to wait to see something happen. The bread experiment is displayed on our wall in the classroom so that you can all come and take a look! A brilliant opportunity this afternoon to celebrate the success of all of our mock trial teams this year finishing 13th, 3rd and 1st with the presentation of the shield by two of the lead magistrates. 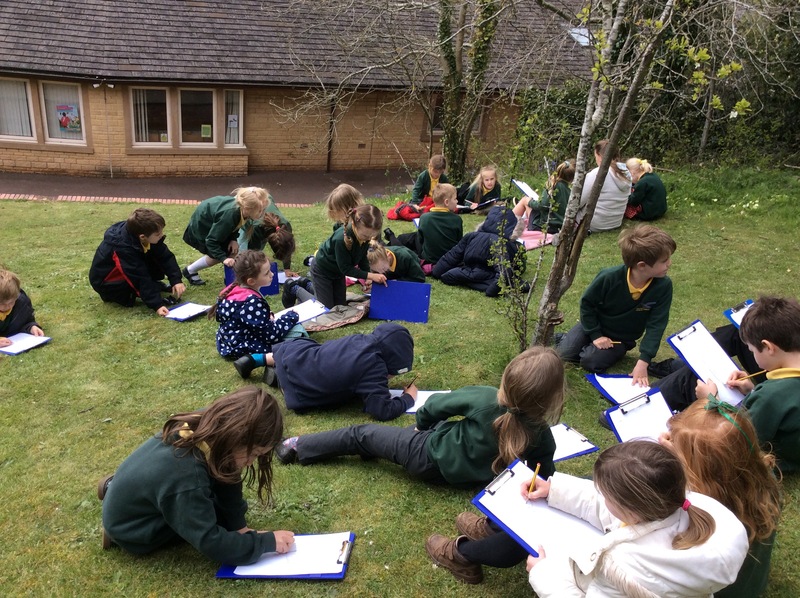 Ospreys went out onto the School grounds to do some fantastic sketches of plants and trees. A braising breeze didn’t stop the Ospreys from observing and sketching. 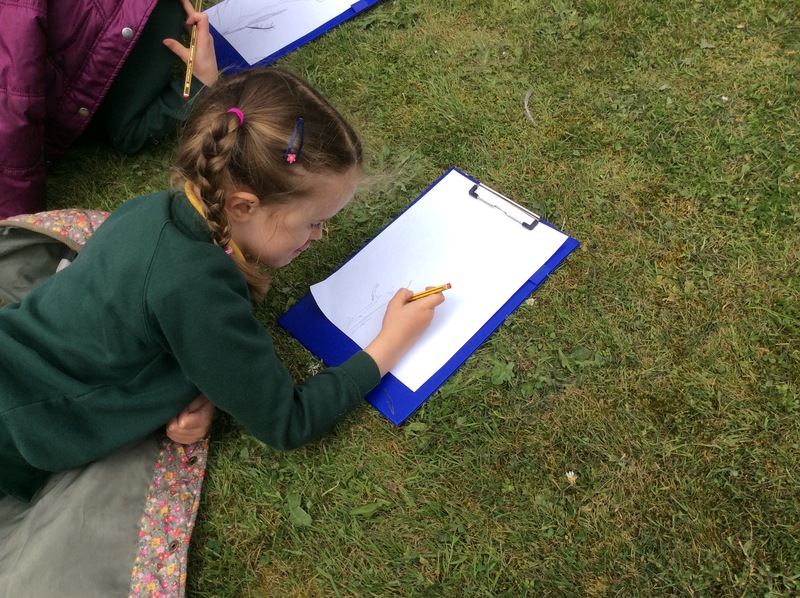 They looked very closely at the plants in order to produce some close observation sketching. This work will be linked to our Science work in class.